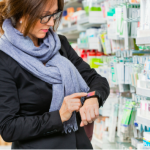 With its background with Nokia, Wellmo has developed a market leading mobile health solution that enables insurance companies, as well as advanced health service providers to offer a rich branded digital health services. “We have seen a tremendous increase in interest among insurance companies for mobile health services,” says Mr. Olkkonen. “Wellmo has over 20 international clients, now – with a total of 7 million customers. We are happy to be able to contribute to healthy living”, he says. One of LocalTapiola’s Smart Life Insurance concept content partners is the Finnish Medical Society Duodecim, the leading medical content provider in Finland. 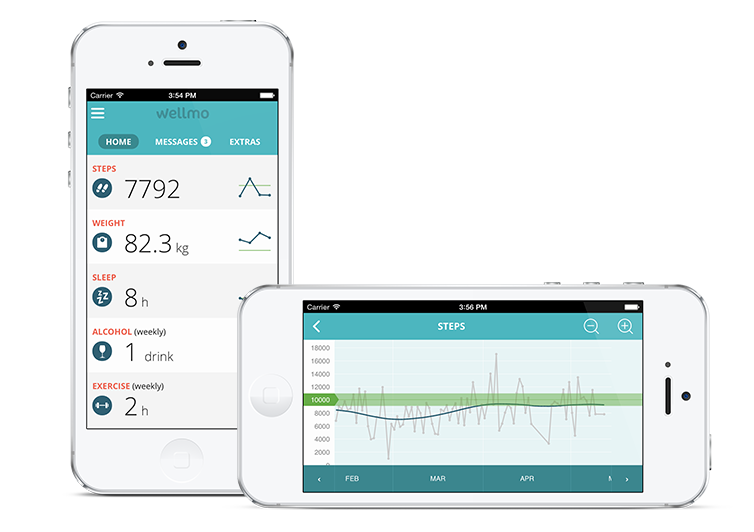 “We have been amazed how well our electronic health check and related health coaching programs work on the Wellmo mobile platform. In Smart Life Insurance concept, we have seen that practically all users have done the survey and started at least one coaching program”, says Tuomas Lehto, product manager for Duodecim. Wellmo is focusing on expanding its presence further in Scandinavia, Germany, Netherlands and the UK. 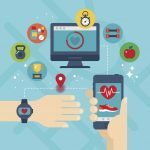 Wellmo is also looking for local health and wellness content partners in all its target markets. 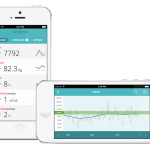 Would you like more information about Wellmo ?